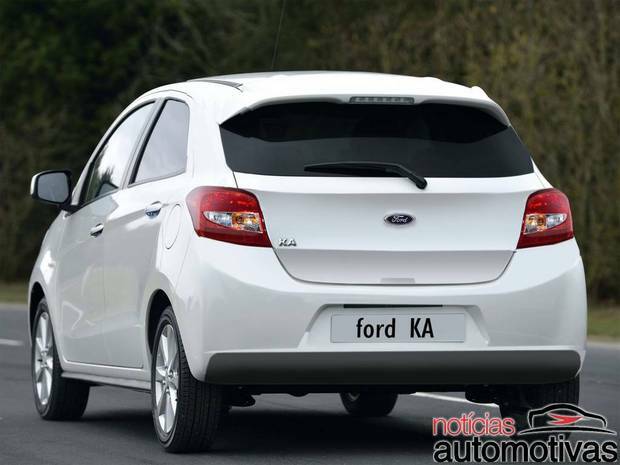 Rendering - How do you like the next generation Ford Figo/Ka? The Ford Figo came in as a saving grace to the American auto giant's ailing Indian operations. With its unbeatable value for money quotient, the hatchback proved to be a turnaround star. Ford's current global strategy revolves around the B Segment offerings and the company has announced that all its future products will comply with the One Ford global strategy. So, the next gen Ford Figo will be a global B segment hatchback which will sit below the Fiesta. Even though the current Figo is exported to many international markets, it is actually an India specific model. The Ford Ka is another regional small car which exists in the other end of the world, begging for a replacement. Ford is planning to replace both the models with a single global hatchback and we think it's a wise move. Coming to the new car in the question, we have already brought you the spyshots of the test mule and a set of renderings. Here is a more refined set of renderings based on the test mules. 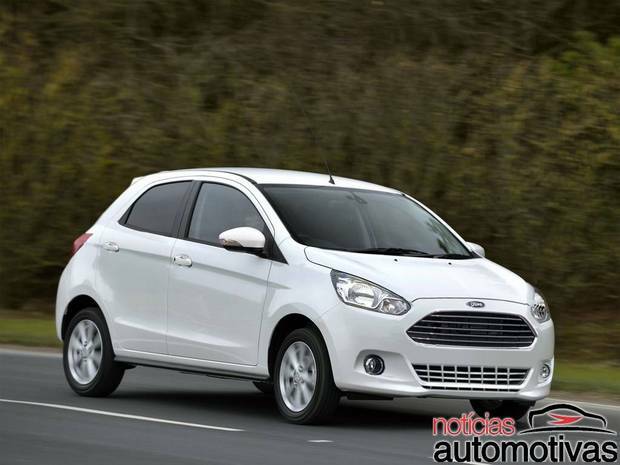 What you see is a small car with Ford's current family looks. The front gets the Aston Martin like grill and neat looking headlamps. The profile is also all new with a curvy roof line and a tapering rear fascia. The rear is undramatic but easy on the eyes. Overall, the simplistic and inoffensive design is a clear departure from the current Figo's obsolete appearance. The powertrain and equipment details still remain sketchy but one can safely expect the EcoBoost petrol and Duratorq diesel engines in the lineup. The ETA is somewhere between 2015-16. This could be the first model to be produced at Ford India's upcoming plant in Sanand, Gujarat.